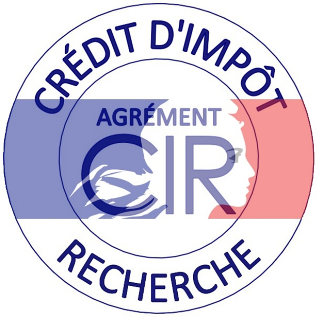 ODOURNET, a specialist in sensory and molecular analysis with other 30 year experience, has just obtained approval for Research Tax Credit (CIR) for the years 2017-2018-2019 and can thus support the R & D efforts of French companies, whatever their sector of activity, size or organization. This approval represents a guarantee of the quality of our technical skills and the services we offer. This approval offers a real advantage to companies that entrust us with their projects, since they will be able to include their R & D expenses in their CIR declaration, thus recovering 30% of the price of our services. Do not hesitate to choose our laboratory to carry out your R & D projects! Odournet has 30 years of experience in the field of products and materials analysis, and it is positioned as a quality partner that also provide you a significant financial support.